All-day comfort in uncomfortable places. 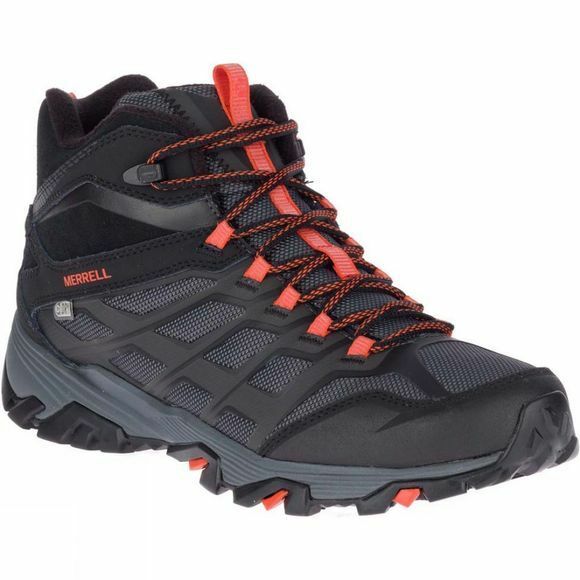 Lined with Conductor fleece and insulated with M Select Warm, you get a great out-of-the-box feel, as expected from Merrell. 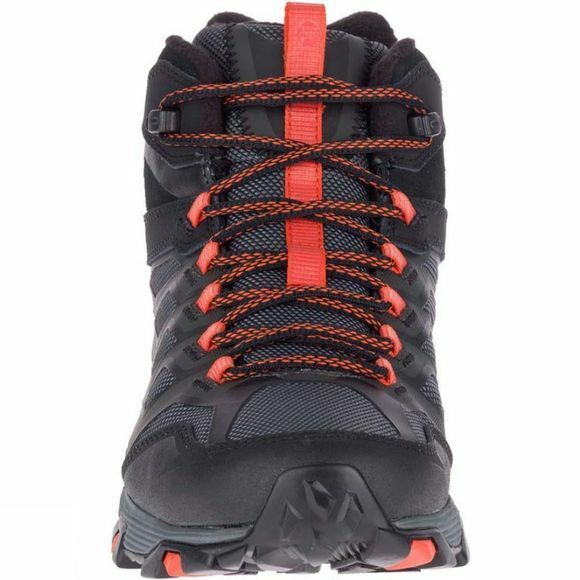 A Vibram Arctic Grip outsole creates great traction, making the Men's Moab FST Ice+ Thermo Boot an ideal choice for winter use.